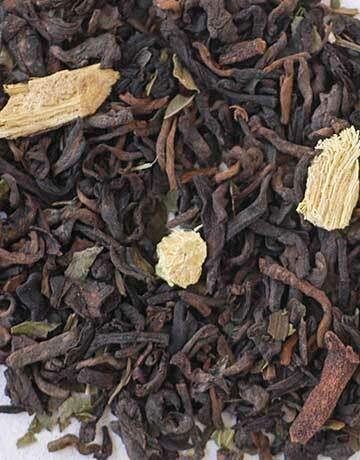 This strong puerh, whose earthy pleasures are treasured by some, is blended with cloves, organic peppermint, and licorice root. 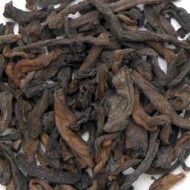 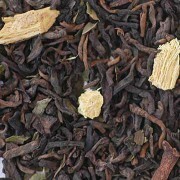 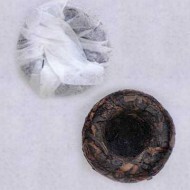 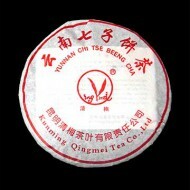 The resulting infusion is a very strong, fullbodied tea. 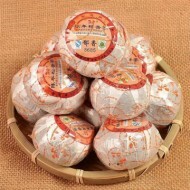 The added ingredients slightly diminish the earthiness of the puerh which makes it the perfect introduction to puerhs, for those who arent ready to take on the full strength of a puerh on its own.